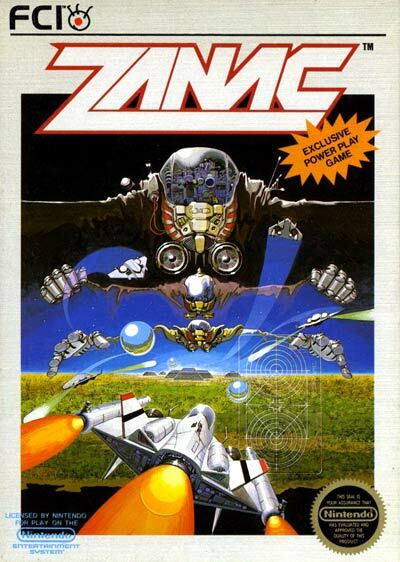 Zanac is notable for its unique AI programming. Player actions (including, but not limited to: firing weapons, gaining power-ups, and destroying enemy fortresses) would increase or decrease the number and difficulty of the enemies on-screen. The AI was reset at the beginning of each of the 12 levels, or when a particular enemy (the "Sart") was destroyed.